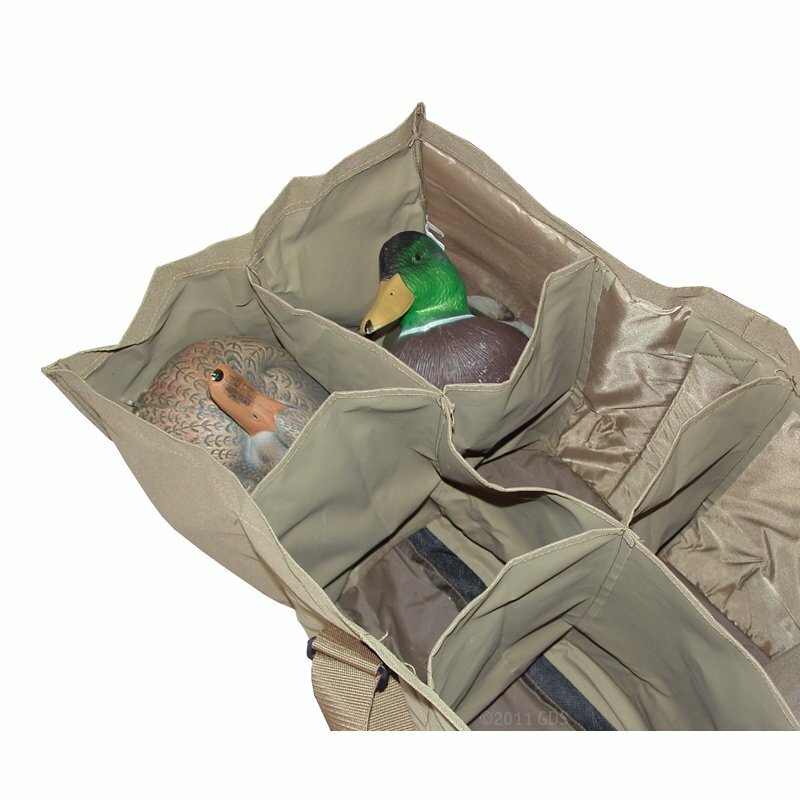 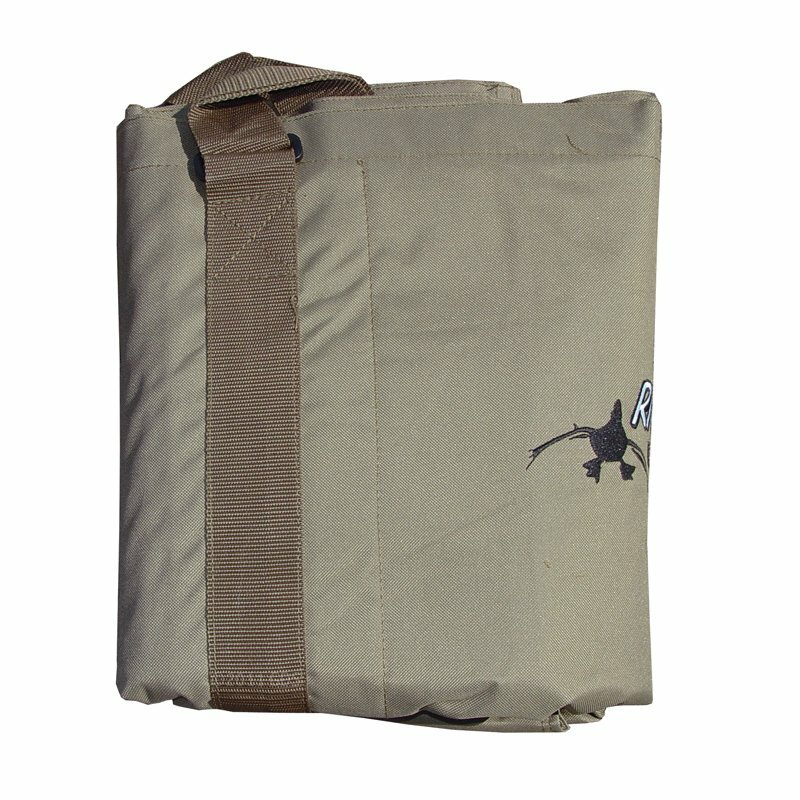 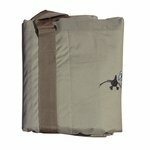 Rig Em Right 12-Slot Floater Duck Decoy Bag. $59.99. "Bought these bags for my husband, and he's loves them." 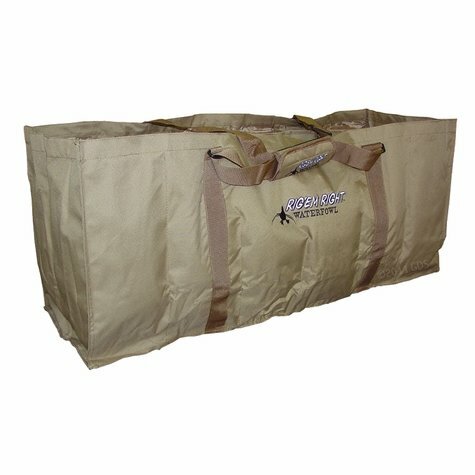 Bought these bags for my husband, and he's loves them.